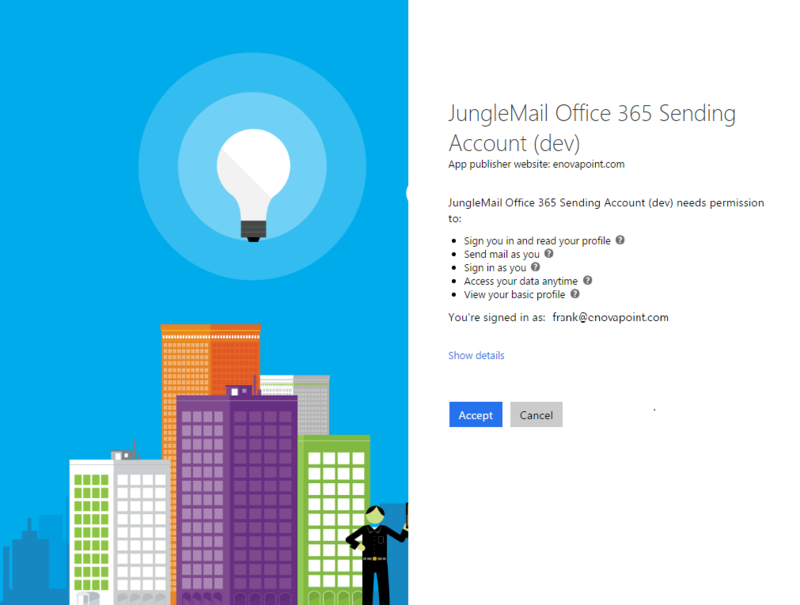 You can now set your own sending accounts with JungleMail for Office 365. This means that you can use multiple of your own Office 365 Outlook accounts, SMTP and Exchange Online accounts as From and Reply to addresses of your future newsletter campaigns. In this tutorial, you will learn how to authorize your own sending accounts to work with JungleMail for Office 365. Note: if you want to send emails from the account of a different user you will have to have their mailbox permissions. Scroll to the bottom of this article to learn how. We recommend using an out-of-the box JungleMail built-in server. This sending account will use @jmws365.com domain as your From address and is the only one that supports bounce tracking. 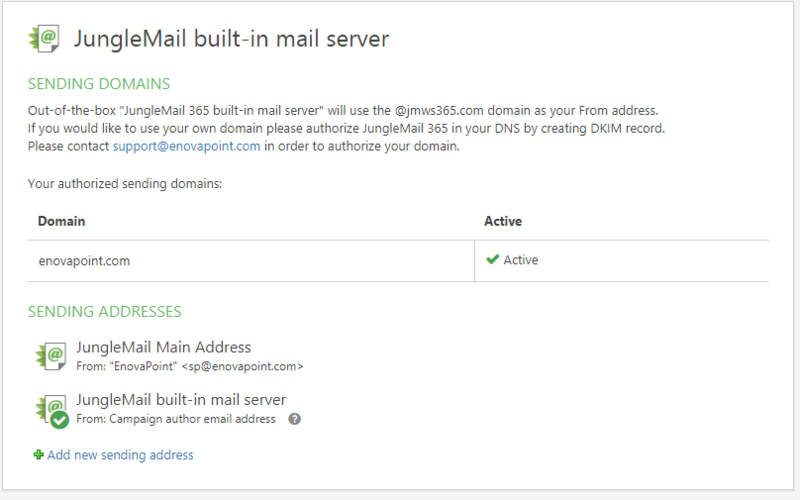 If you would like to use your own domain, please authorize JungleMail 365 in your DNS by creating DKIM record. Please contact us in order to authorize your domain. 2. Open the Campaign Builder from the top menu bar. 3. Click on the little drop-down arrow next to Sending Address. From here, select Create new sending account. 4. A pop-up window will now prompt you to log in with the sending account you want to authorize. 5. You will now have to authorize the sending account to read your profile, send mail as you etc. 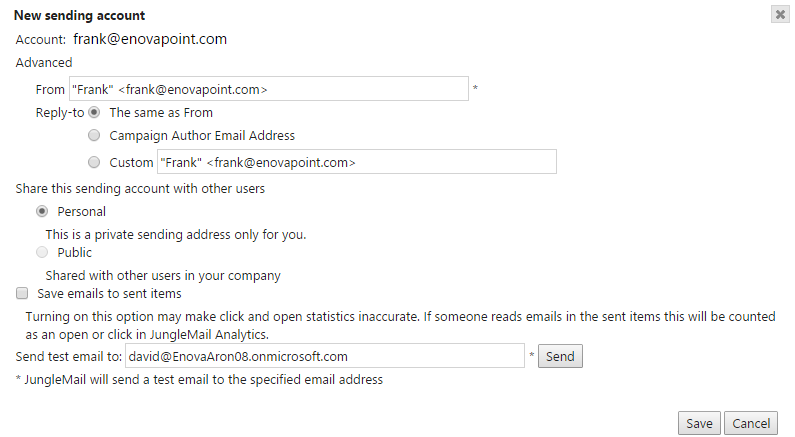 In the example below, an Office 365 Outlook sending account is used. 6. Before you finish authorizing your sending account you can set the specific conditions you want to apply for it. Select the Reply-to address, choose if you want other people to be able to use this account in the app etc. 7. Click Save once you are done. 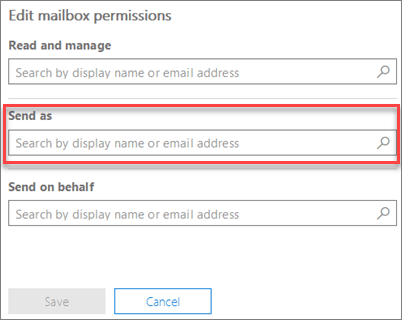 You will now be able to select your newly authorized Office 365 Outlook account when creating a new campaign in JungleMail for Office 365. 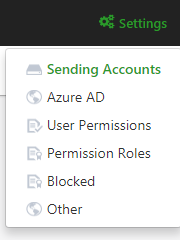 Another way to add sending accounts is Junglemail for Office 365 is via the app settings menu. 1. Start by opening the Sending Accounts tab. 2. Here you can see your current sending addresses and add new ones. 3. Click Create new sending account and select the type of account you want to add. 4. You will also be able to configure sending account settings for other JungleMail for Office 365 users in your organization. If you want to send emails from the account of a different user you will have to have their mailbox permissions. If you are the Office 365 admin you can do this yourself. Go to Office 365 admin center > Users > Active Users. Choose the user required, and then click on Edit next to Mailbox permissions . In the search box under Send as , type the name of the user or users that you want to allow to send email from this mailbox. You can have one or several sending addresses associated with a sending account. 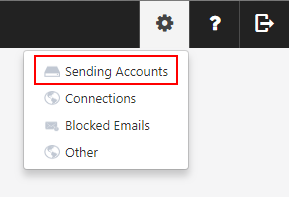 To add a new sending address, click Add new sending address. In a window that appears, you can specify From and Reply-to addresses (they can differ from the campaign author's address), as well as the address for test emails. If you have several sending addresses, you can select a default one. It will be selected automatically when you start a new campaign. 1. Hover over the logo of the sending address of your choice. 2. Click on the grey checkbox that appears. It will turn from grey to blue.